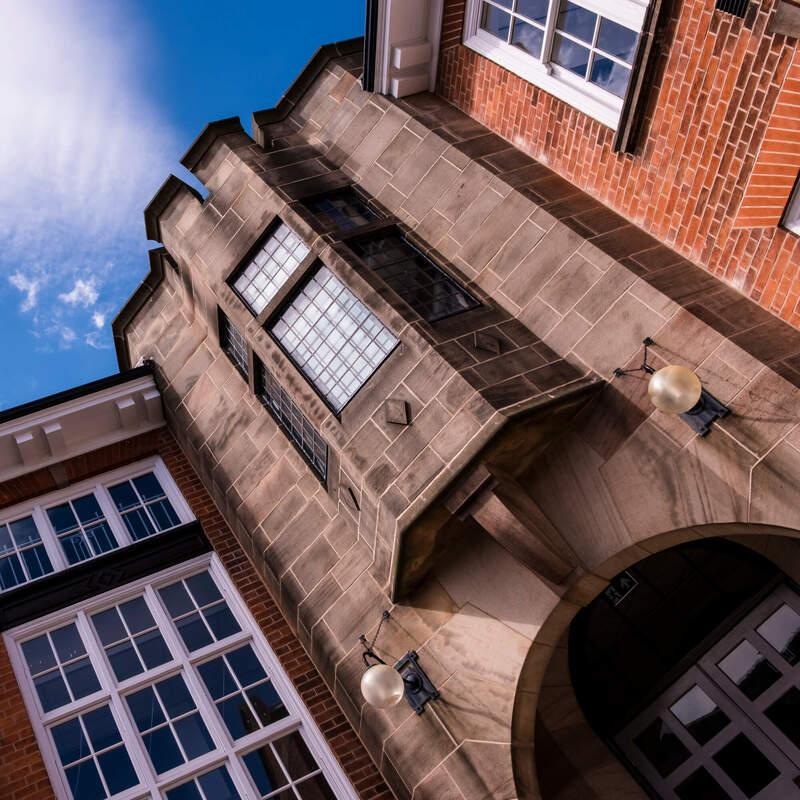 Our Buxton Campus is located within 5 minutes' walk of the station and town-centre bus stops. Find out the best way to get here by bus, car, train, bike or on foot. Our Chesterfield site is located very close to the station and town centre bus stops. Find out how to get there. 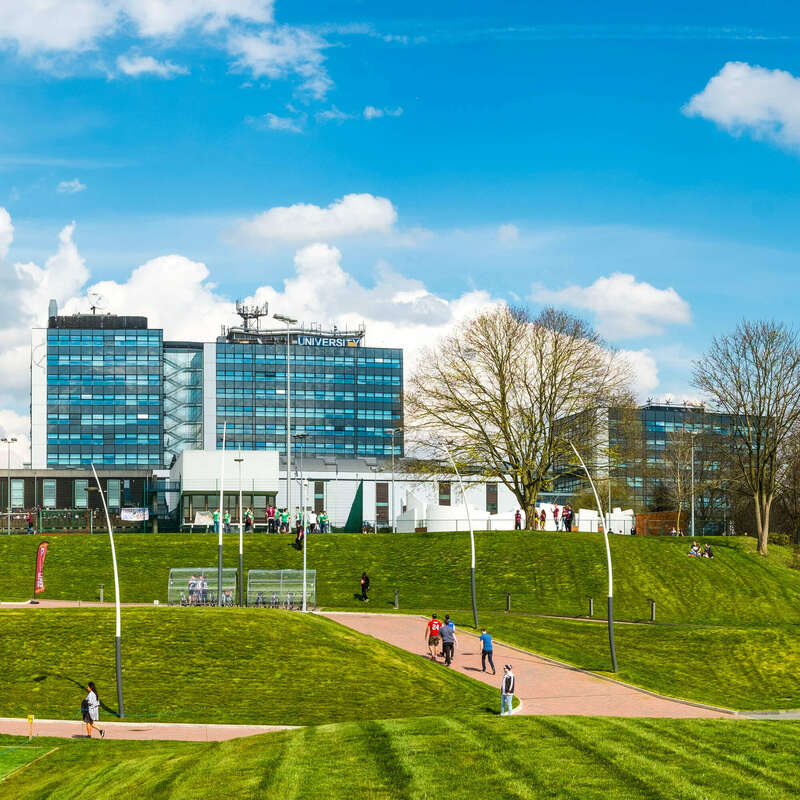 Our campuses are located in the centre of the UK and are easily accessible by car and public transport.